The Catholic Bishops of Democratic Republic of Congo asked for prayers for peace and unity ahead of elections in their country. "We ask all faithful Christians and people of good will to pray for peace and unity in our country." They particularly recommend the prayer of St Francis for peace. Here at CAFOD we are joining our prayers to theirs. We hope you will too. 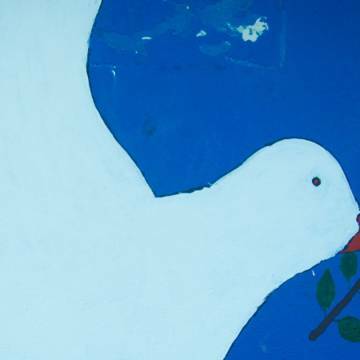 Please pray for the gift of peace for all those facing conflict.